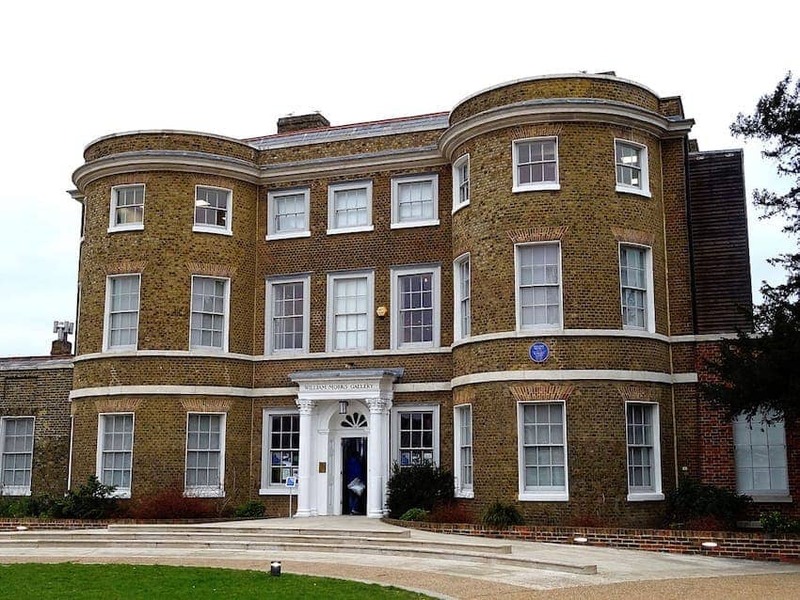 The William Morris Gallery is the only gallery devoted to the life and legacy of William Morris, renowned Arts and Crafts designer and socialist. It is located in a 1740s Georgian house set in Lloyd Park in Walthamstow in north-east London. The building, which was Morris's family home from 1848 to 1856 was first opened as a gallery in 1950 and redeveloped in 2012. The collection comprises over 10,000 objects include original designs, textiles, wallpapers, furniture, stained glass, ceramics, metalwork, books and archival materials as well as personal items and works of his close collaborators.